Memphis inner-city rugby has some medal to add to its accomplishments! The Soulsville Charter School Women’s rugby team brought home the bronze medal at the state championship in Murfreesboro the weekend of December 3. The team, with head coach Sanam Cotton, have only been playing for two years and several of the players are also reportedly being recruited to play on scholarship in college. Organizers of Memphis inner-city rugby said the sport is changing lives everyday working with over 130 inner-city kids at three different schools: Soulsville, Freedom Prep, and Power Center Academy. 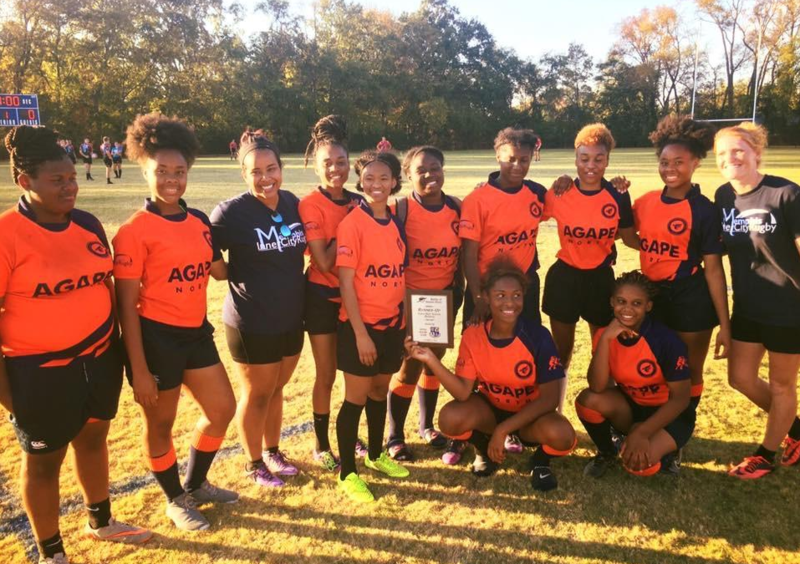 Congratulations to Soulsville Charter School’s women’s rugby team! This article was originally posted at http://www.wbrc.com/story/34014855/soulsville-rugby-team-takes-bronze-in-state-championship.